Time and time again, history has shown us that the places to invest are not in securities that have already experienced a great run. In fact, history has proven that those are the places to avoid. 1999 technology stocks were booming — but terrible investments. 2006 real estate was where the easy money was made — but a terrible investment. What we should be doing as investors is focusing on areas of the market that are out of favor and about to go on a great run. Today, there is reason to believe that the area of the market that fits that bill is the commodity sector, one of The Daily Edge’s favorite areas to invest. 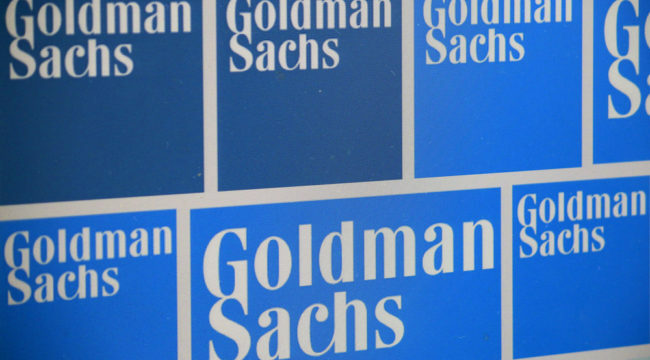 Goldman Sachs recently released a research report for its high-net-worth clients that pounded the table in favor of having commodity exposure in 2018. 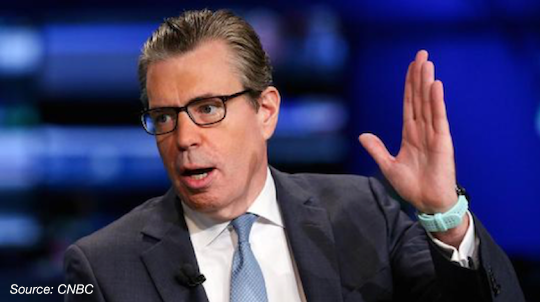 Shortly thereafter, Goldman’s head of commodities Jeff Currie appeared on CNBC and repeated that message. Currie told CNBC that this is the best time to own commodities since at least 2004, perhaps even longer — maybe even decades. Why? Yes, that is always the important question. Currie calls these the three R’s: reflation, reconvergence of global growth and re-leveraging. When you are at Goldman, you have to make everything sound as complex as possible! Rising rates don’t cause commodity prices to increase but they are a clear sign of strong economies and therefore strong demand for commodities. This is why rising interest rates and strong commodity prices typically go hand in hand. Digging a little deeper, Goldman’s view of specific commodities can be broken into two camps — energy and metals. The rebalancing of the oil market has likely been achieved, six months sooner than we had expected. The decline in excess inventories was fast-forwarded in late 2017 by stellar demand growth, high OPEC compliance, heavy maintenance as well as collapsing Venezuela production. This view confirms the picture we have been painting here at The Daily Edge as we have followed the oil market fundamentals. I don’t know if oil is going to hit $80 by June, but we have been expecting the tightened supply-and-demand relationship to be very supportive of prices. When it comes to metals, Goldman is very bullish for the longer term due to seven years of underinvestment in new productive capacity. Goldman is especially bullish on copper which lines up with our view and is exactly why Zach has recommended shares of Freeport-McMoRan in the past. If Goldman’s view is accurate, 2018 and beyond is looking good for commodity investors. It also suggests we should continue to be interested in commodity producers, especially those that produce copper and other metals, which are likely to have strong commodity prices for a long stretch.